No one is quite sure when Tiger Woods will attempt a return to professional golf, but he’s been popping up a lot lately on social media. 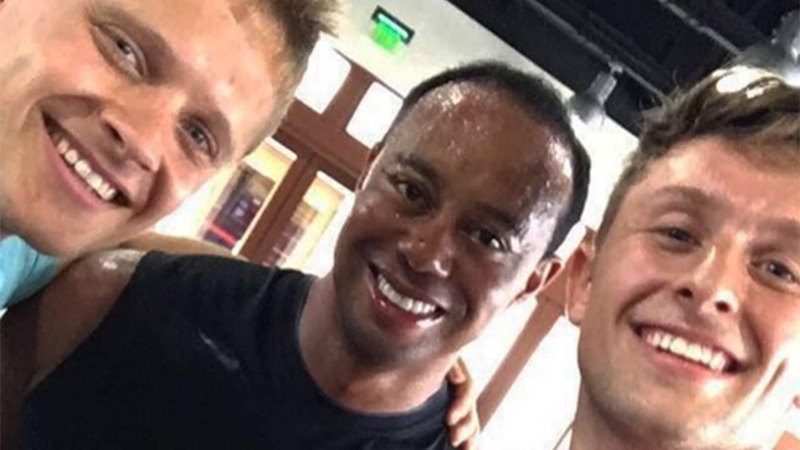 Woods tweeted photos over the weekend with his kids and soccer superstars Lionel Messi and Luis Suarez from Miami’s Hard Rock Stadium, and on Tuesday he was spotted in a gym in the Bahamas. Woods underwent a fourth back surgery in April and was arrested on suspicion of DUI in May. He has since completed a “private intensive program” to address his pain medication management.